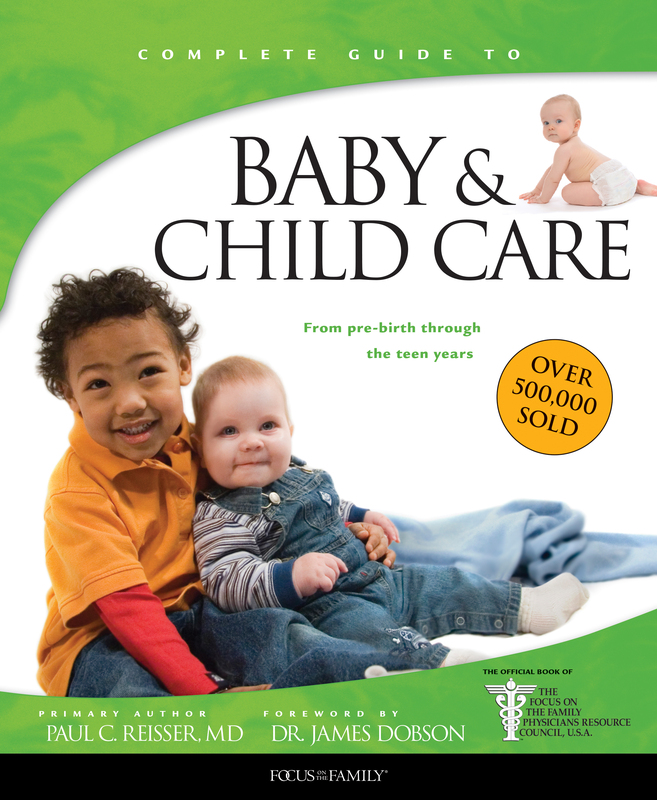 An extensive child-care volume with full-color illustrations, photos, and foreword by Dr. James Dobson. Developed and approved by the Physicians Resource Council, this volume covers everything from preparing for parenthood to your child’s adolescent years. It also addresses special topics such as child abuse, discipline, and caregivers. A thorough medical reference section includes information on orthopedics, emergency care, and first aid. From a trusted source, parents will find sound advice and peace of mind throughout the development of their children. “I’m particularly excited to be able to introduce you to this wonderful new offering. This book is chocked full of practical, specific guidance on every aspect of the child-rearing process. This well-researched volume offers detailed advice from more than 50 of the country’s most highly respected physicians and medical authorities. 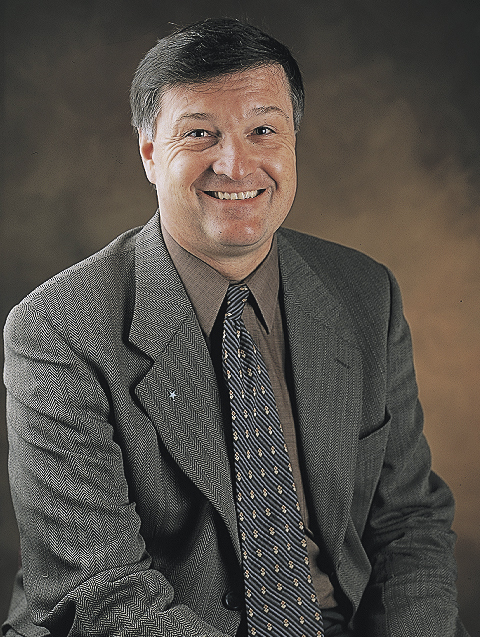 Some have appeared as guests on the Focus on the Family broadcast, and all are members of Focus’ prestigious Physicians Resource Council.” —From the foreword by Dr. James Dobson.